HISTORY: SERVICOS AEREOS CRUZEIRO DO SUL LTDA was the second airline of Brazil, tracing its origins to 1927, when it was founded as Syndicato Condor. 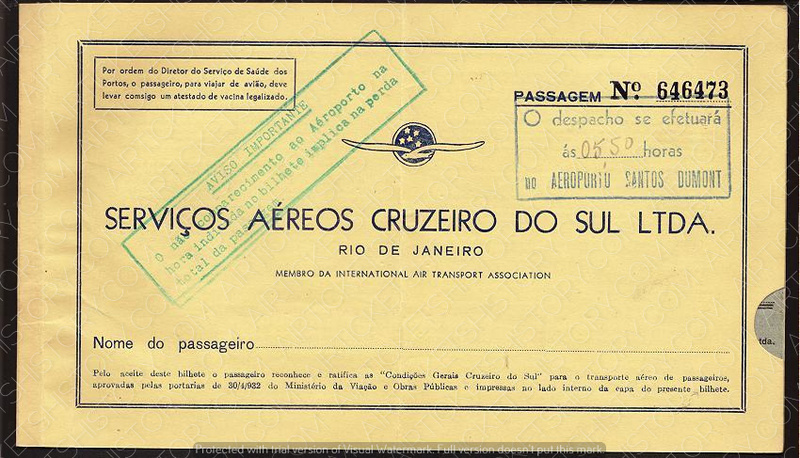 It was renamed Cruzeiro Do Sul in 1943. 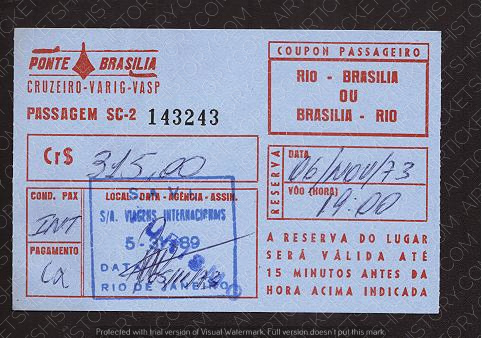 In 1993, it was finally merged into Varig.